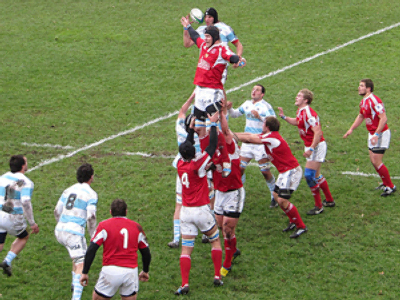 Russia’s rugby squad qualified for the 2011 World Cup for the first time last spring, and excitement is slowly building. It has been a dream year for the Bears, but with the finals just nine months away, it is hard-slog time. Russia's rugby team head coach Steve Diamond knows his side have it all to do if they are to make any type of impact against Australia, Ireland, Italy and the US at the group stage. The former Wales international met up with RT to discuss the next year’s major event. He believes the new boys do need more game-time to meet the challenge ahead.